Central Station Inn i Roma Ciampino, Italia: Bestill nå! 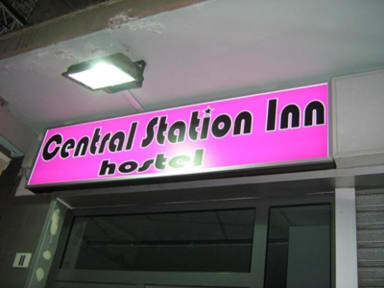 Welcome to Central Station Inn, one of the most stylish and convenient hostel in Rome. What makes us unique? Less than 2 km from Ciampino's 'low-cost flights' airport , and positioned only 30 metres away from the local train station, Central Station Inn is the ideal place for visiting the Eternal City and its surrounding areas like Castelli Romani. You can reach the centre of Rome by train in only 10 minutes and just with 1 euro . For the same price a bus shuttle is also available and it takes you to the airport in only 5 minutes. Bus services are also available for amazing spots like Castel Gandolfo lake or Frascati where you can get to taste amazing wine. We provide a unique backpacker experience which offers great facilities including bar, internet, chill out areas, lockers, tourist information, internet access, movie nights, luggage storage, telephone/fax facilities and much more. 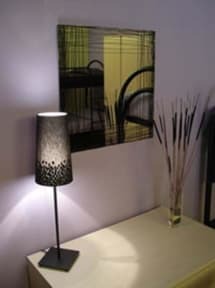 The rooms in our hostel are large, bright and spacious with modern decoration and interior. Book your bed and you will get accommodation in small dorms (3-6 beds) or in a private double room or twin room. In case of a No-show, your credit card is charged for the 1st night of your stay, the rest of that booking will be cancelled.